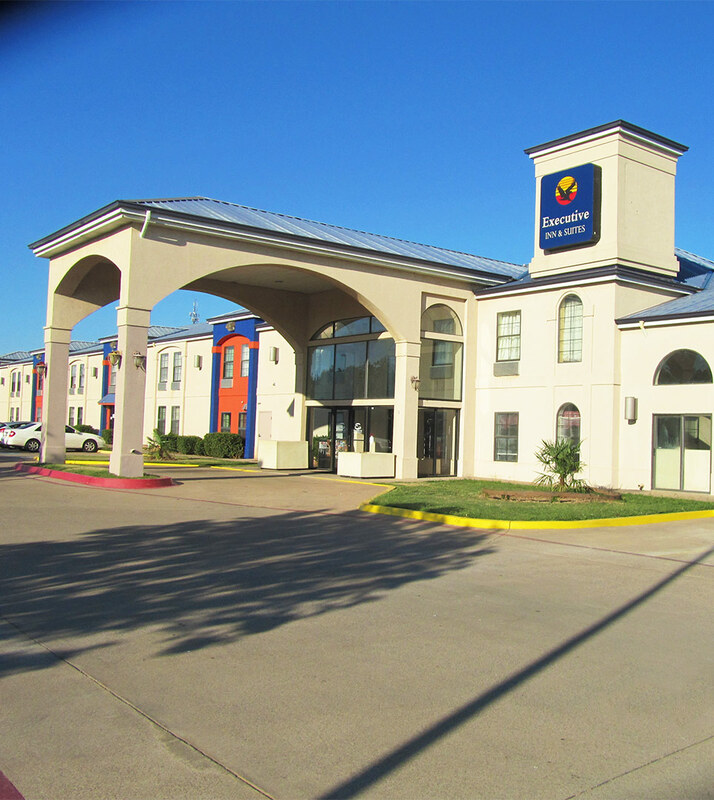 Executive Inn and Suites is located on Exit 2 of off 287 and 44.drive from Interstate 44. 2 miles from Sheppaerd Air Force base and 5 miles for Allred. Shopping at the Sykes Senter Mall is 7 minutes and the Falls at Lucy Park is only 2 miles away. Very close to Hotter then Hell 100 Starting point.